May is Asian Pacific Heritage Month here in the United States. 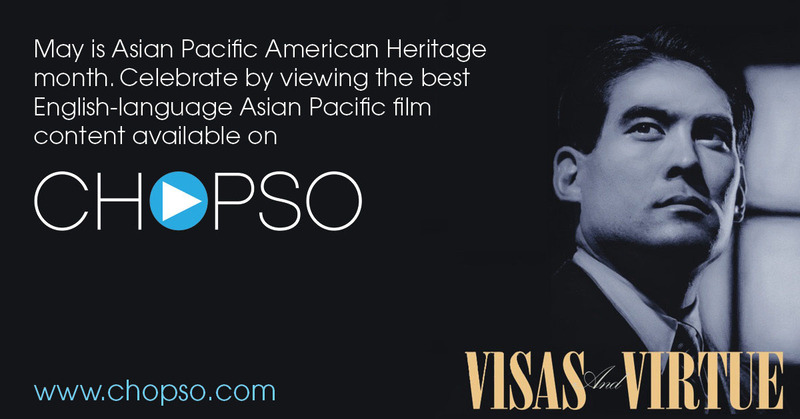 It’s a month dedicated to remembering the Asian Americans and Pacific Islander contributions in history and today. CHOPSO is a strong believer that we need to remember what happened in our past so that we can continue to grow and flourish in the future. 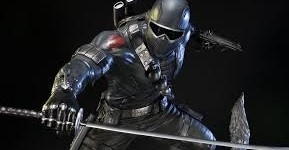 That’s why this month, I’m going to highlight some of the films we have on CHOPSO that shed light on our history. 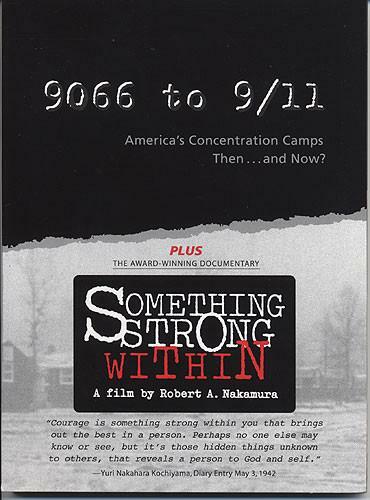 The first film is 9066 to 9/11. 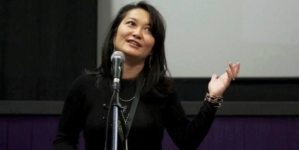 This documentary was produced by the Japanese American National Museum’s Frank H. Watase Media Arts Center and directed by the talented Akira Boch (who also directed the indie hit Crumbles). 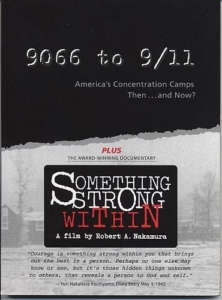 9066 to 9/11 shows the parallels between what happened to Japanese Americans after Pearl Harbor to what happened to Arab and Muslim Americans after the 9/11 terrorist attacks in New York City. Being Japanese American and a decedent of someone who was wrongly incarcerated during the war, I see the similarities between what happened back in the 1940s to my family and what is happening today. I believe everyone–not just Asian Americans–should be required to see this documentary. In fact, I’m planning to show it to my six year old. 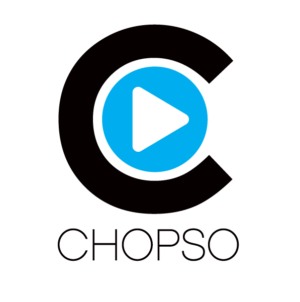 Watch this important documentary on CHOPSO. 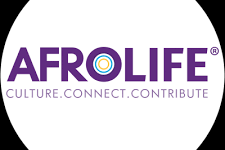 If you aren’t a subscriber already, celebrate APIA Month with us and get your first 30 days for free.